Mike lost 40 lbs and made a meme to celebrate! 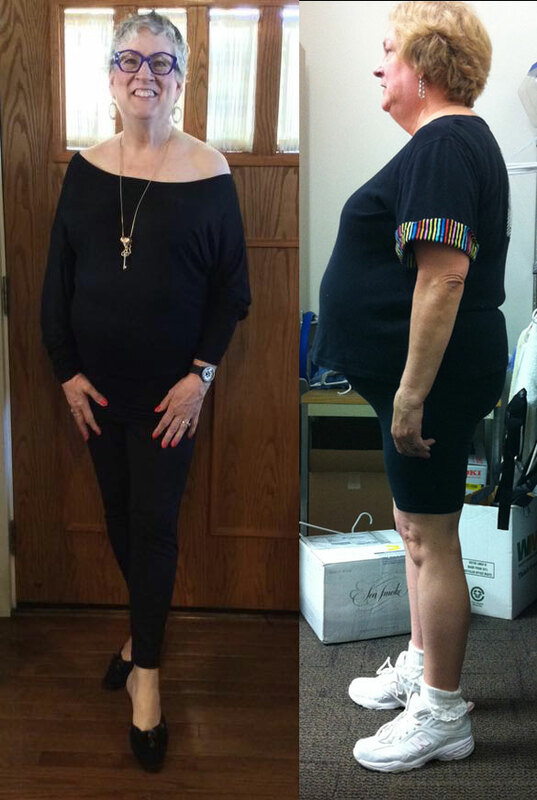 Kathleen has already lost 60 lbs. She feels like an entirely new woman! 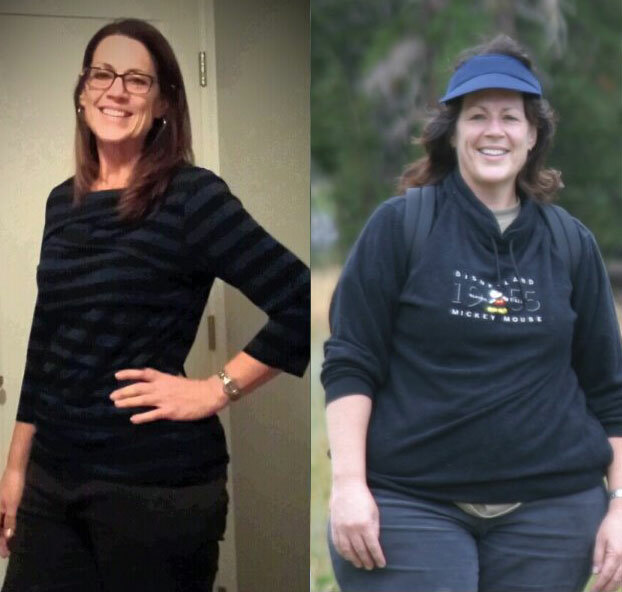 Robin lost 120 lbs!!! Wow!!! 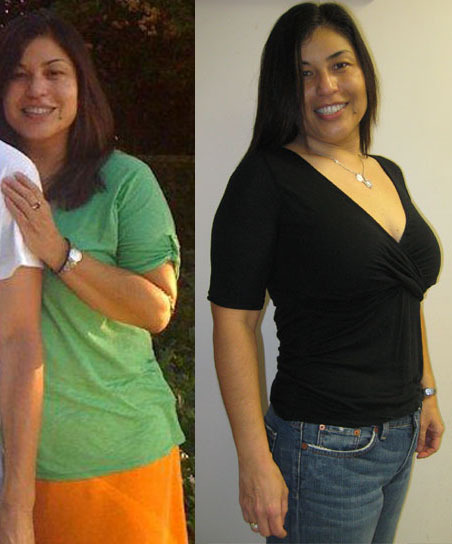 Jessica after an 18 lb weight loss is spectacular! PS is smiling after losing 19 pounds in six weeks! Becky looks amazing after losing 25 lbs! Maya hides during photos because of her weight. Maya confident after 19lbs of weight loss & still losing!